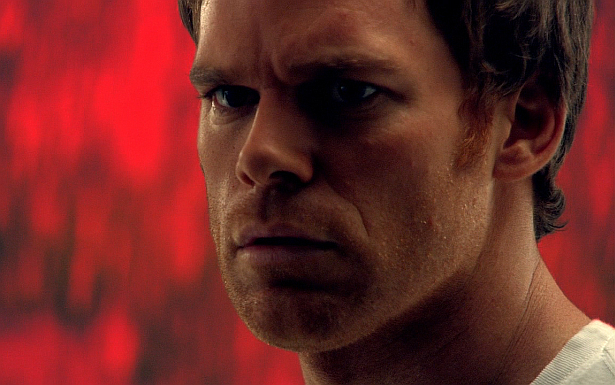 According to Showtime's official website, this Sunday's final episode of Dexter, 8.12 'Remember the Monsters?" will run 56 minutes. Do you think that 56 minutes is enough time to wrap the series?